For the first time the unit insignia posted on line! This is an authentic shoulder patch from Hunter Liggett. 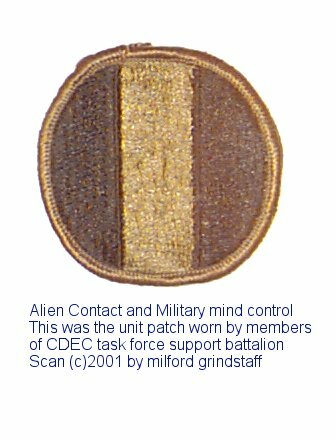 Military Mind control. Notice the basic pattern resembles the "bar" symbol seen in many locations today. was stationed at Hunter liggett. 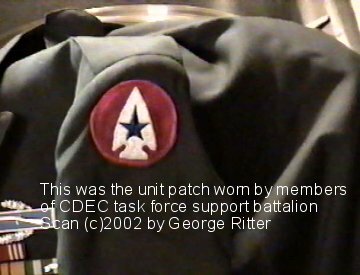 There were actually several different units involved including Air Force, Navy and Marines depending on the particular mission requirements.